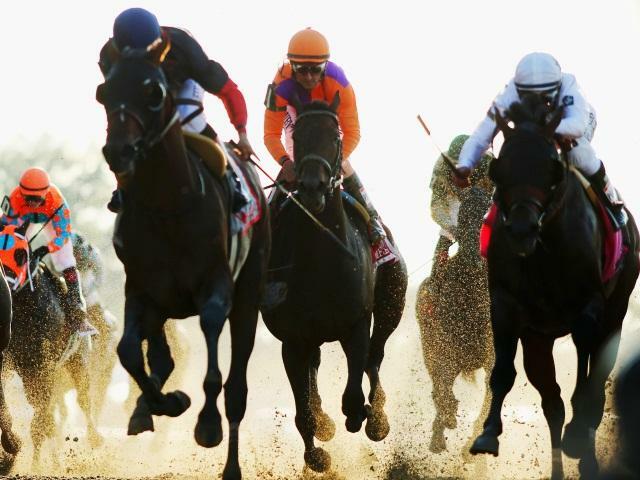 Timeform's US team pick out the best bets on Sunday. "Reaper has plenty going for him in the ninth race (23.28 BST) at Sunland Park and can increase his career total of wins to seven from twelve starts." Issheit looks to have plenty going for her in the third race (18.40 BST) at Tampa Bay. The selection has done most of her recent racing on turf but is equally effective on dirt - she won at Monmouth last year - and looks sure to improve for the move to Jamie Ness who has an excellent record at the track and with horses first off the claim. The step back up to a mile will also suit after running at five furlongs last time. In the seventh race (22.34 BST) at Sunland Park there seems a good chance that Criminal Element can make all the running, with only Games Good likely to challenge for the early lead. Games Good has a long absence to overcome, however, whereas Criminal Element is at the top of his game, winning his last two here. What's more, this late developer with only a handful of races under his belt achieved an even higher level of form at Del Mar last year and is a confident selection. Reaper has plenty going for him in the ninth race (23.28 BST) at Sunland Park and can increase his career total of wins to seven from twelve starts. He hasn't scored yet this year in two attempts but he has looked as good as ever and is sure to be helped by moving back up from four and a half furlongs to the six he won at or around here more than once last year. Likely early leader Devons Da Ching looks his chief danger.